A high performance outdoor shoe in a durable, water resistant nubuck. 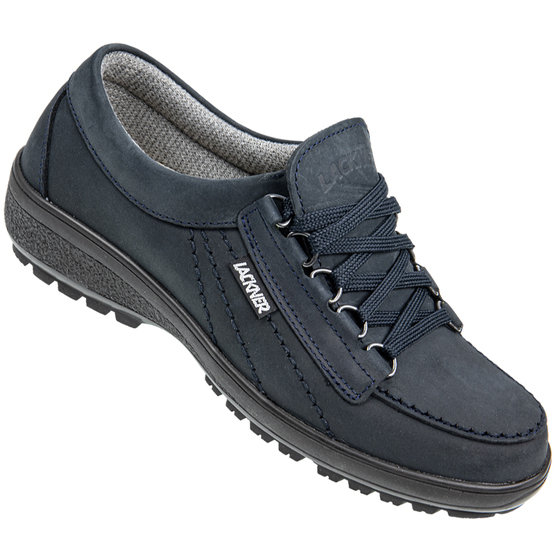 The sturdy five loop lacing gives fantastic adjustable hold and the aerated, padded fabric lining and superbly cushioned insole produce superior comfort levels. The sole unit is robust, durable and expertly designed for walking.